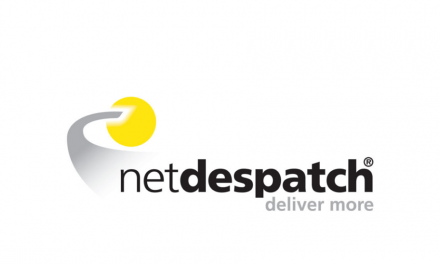 A drone manufacturer has been included on the shortlist of companies who are bidding to build the next generation of delivery vehicles for the financial troubled US Postal Service. 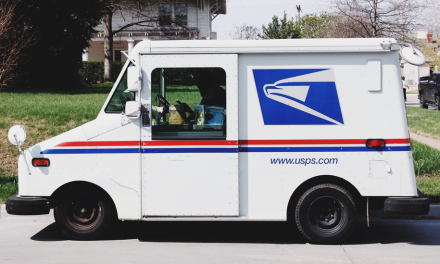 As previously reported by Post&Parcel, an audit of the USPS delivery fleet has found that current vehicles can only sustain services until 2017. More than 142,000 of the 190,000 collection and delivery vehicles are already nearing the end of their life, or exceeding their 24-year expected service life. The list of “pre-qualified” sources for the contract, release on 14 April, includes the usual household names – Ford, Chrysler and Nissan and others – but also a dark horse, Workhorse Group Inc., which has developed an innovative system with the University of Cincinnati. 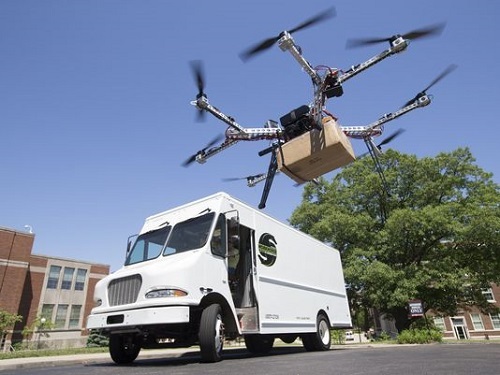 The system incorporates an electric delivery truck, called the Workhorse, and an eight-rotored drone, the Horsefly. The drone hitches a lift from Workhorse until it gets to the delivery route. 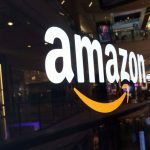 It will then take to the air, scan the bar codes of the packages it has to deliver and use GPS technology to navigate its way to the receivers’ addresses. The Horsefly recharges its batteries by docking on the Workhorse. The process should take about two minutes. Using the Workhorse as a mobile launch pad, the Horsefly can make its deliveries in short hops, rather than making a long roundtrip from a central warehouse. 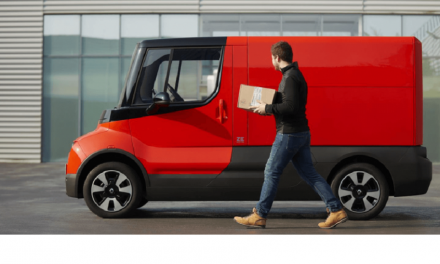 The Workhorse electric truck has a range of 50 miles to 100 miles, which should be sufficient for almost all USPS routes. The truck also comes with an onboard generator which can replenish the battery, if required. 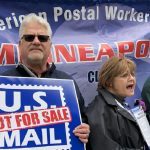 USPS will be issuing a request for proposals in May. In the next stage, by around July, it will select suppliers to provide prototype vehicles which will take part in a year-long test programme. The final supplier will be chosen in January 2017 and USPS will start taking delivery of the new vehicles in 2018. 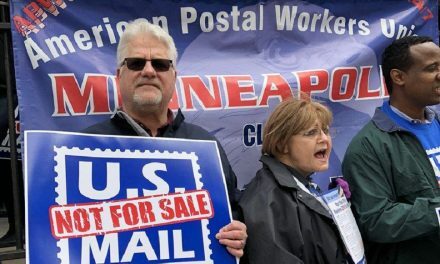 The USPS fleet renewal will be a huge contract and the vehicles chosen will have to remain operational for at least 20 years. 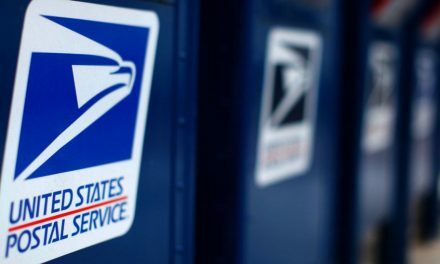 This means that USPS will have to embrace new technologies or its new fleet will quickly become out-of-date. But just as importantly, USPS must pick the right new technologies, because there is nothing more obsolete than yesterday’s failed ideas. The Workhorse solution combines two buzz technologies – electric-powered trucks and drones – so it will certainly be a bold choice. Electric powered trucks could help USPS to reduce its carbon footprint and diversify its fuel sources. Workhorse believes that electric vehicles offer both better fuel economy and lower maintenance costs. 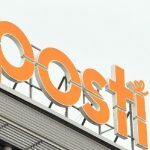 Although a number of postal unions and global parcel carriers are testing Drone deliveries – DHL, Amazon, Swiss Post are among the most high-profile – there are still practical and regulatory issues which will need to be addressed. Cohen anticipated that the system would probably have to be rolled out gradually, starting in specific neighbourhoods and expanding outward, so safety issues could be identified and resolved in a controlled fashion.